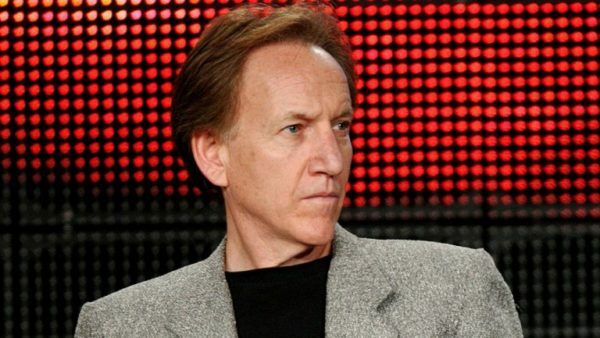 A third investigation into the former showrunner has resulted in his dismissal from the CBS procedural and his overall deal being terminated. “We have ended Brad Kern’s role as consulting producer on NCIS: New Orleans and his overall deal with the studio,” a spokesperson for CBS Television Studios said in a statement provided exclusively to The Hollywood Reporter. Kern’s termination was effective Monday. Representatives for Kern did not respond to multiple requests for comment. After being appointed the drama’s showrunner in early 2016, Kern was the subject of two human resources investigations. In a December story, multiple NCIS: New Orleans sources said they told CBS HR that Kern harassed and unfairly penalized women, repeatedly bullied a nursing mother and made racially insensitive statements, among other allegations.